Country music entertainer Miranda Lambert just got really candid about her divorce, relationship with the spotlight, and much more! 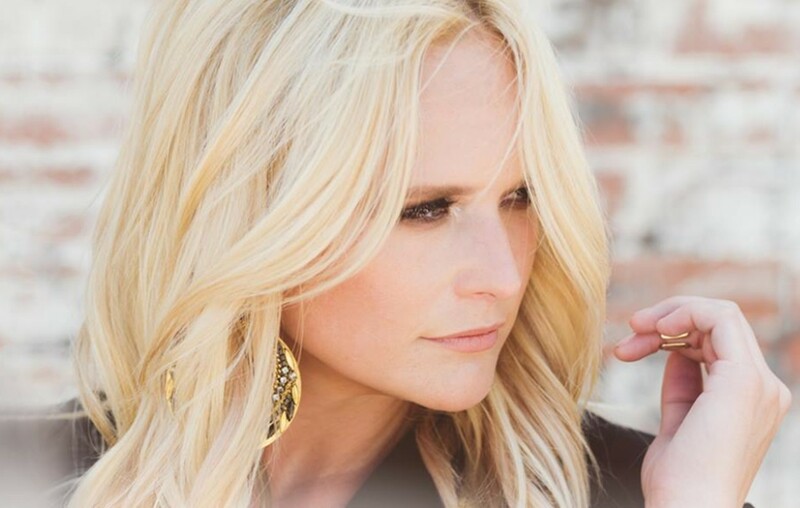 Country music singer-songwriter Miranda Lambert has been in the limelight for over a decade, but still grapples with aspects of being in the public eye. In a new interview with Hits Daily Double, the Texan admits that she felt uncomfortable with all the hoopla surrounding her marriage to fellow country star Blake Shelton and isn’t a huge fan of the promotional elements of her music career. In an effort to push attention away from her private life and back to her music, the songstress fully jumped into the publicity circus. As we all know, Miranda and Blake stunned the country music world by announcing their divorce on July 20, 2015, after four years of marriage. Since their split, Blake has found success as a coach on The Voice and has expanded his interests beyond music via multiple business ventures. While the male country entertainer became more well-known nationwide, Miranda switched gears and became more private. The music maven took a very different path with her handling of her 2016 double album The Weight of These Wings and really concentrated on putting out her best work. “I took my time more than ever. I did it in a hidden little place in East Nashville, so I could take my time. I moved back here during all of that. Because cheaper than therapy is my front porch with wine and all my friends who are songwriters. I took all of that and used it five days a week. Having not lived here, I didn’t have that sort of access to writing with writers living in Oklahoma or being on the road. Normally, I’d rush in for five days, trying to write for my record—just write as much as I can. Living here, I had six months to sit with myself and try to put it on paper. Whatever mood I’m in, try to go there with me,” the entertainer explained. Obviously this strategy worked out well for Lambert. The Weight of These Wings was a massive success and helped her realize that she can go slow without stressing over cranking out radio-friendly hits or needing eyes on her every move. “Having the first 12 years of my career being really balls-to-the-wall, work, work, work, get to the goal, get to the next goal. You reach a place where you have to slow down; you have to breathe and look,” the songbird mused. Miranda’s life has shifted a lot over the years and she seems to have landed in a really good place. Be sure to catch the artist out on tour with Little Big Town! Share this insightful update with other Ran fans!